1000 pocket springs creating individual support where you body needs it. 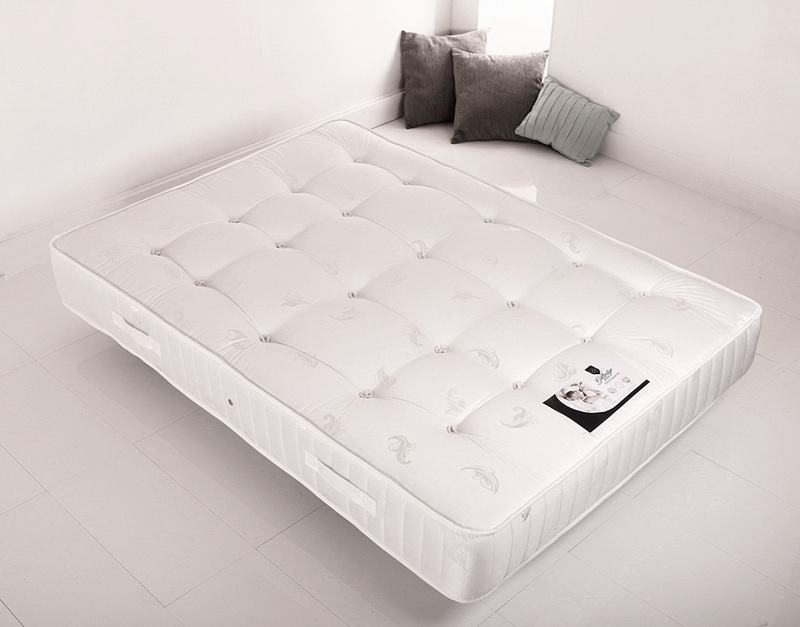 Reasonable price, good mattress. Would definitely recommend. Excellent value for money. Very happy, thank you. My son wanted a firm to medium mattress and says this fits the bill perfectly. Great quality given the price.